How a calendar system is able to handle recurrent events depends on the operating system. Unfortunately iOS is not very smart in handling recurring events. 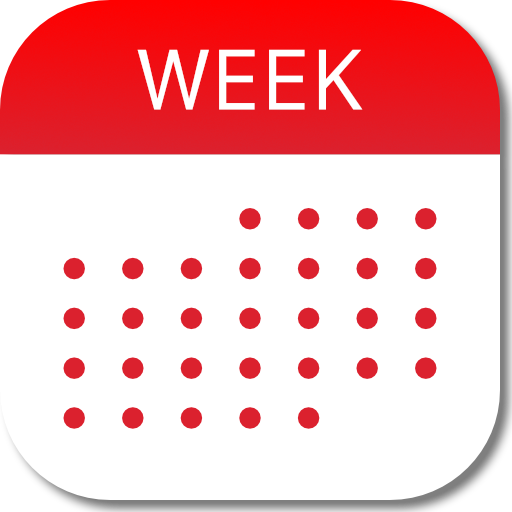 A recurring event on iOS is nothing more than a single event, with a repeat pattern added (daily, weekly, biweekly, monthly, yearly). As a result it's not possible to make exceptions in the repeat pattern, such as skipping a weekly recurring event during holidays. In this case the only option is to stop event and to create a new recurring event starting after the holidays. To interrupt a sequence of recurring events: stop recurrence and create a new recurring event for new sequence.